agents and property managers across Australia and New Zealand. REAL ESTATE DESIGN STUDIO IS A FULL SERVICE AGENCY DEDICATED TO SERVICING THE CREATIVE AND DIGITAL MARKETING NEEDS OF THE REAL ESTATE INDUSTRY. Our Board of Advisors includes the internationally renowned real estate trainer Lee Woodward and Barbara Ketley who has 18 years’ experience in helping real estate agencies to thrive through imaginative marketing strategies that deliver results. With an in-house team of talented designers, copywriters, strategists and digital developers, we help Principals, Agents and Property Managers to grow with expertly built marketing tools and custom creative solutions. Call us today to find out how we could help you to propel your success in real estate. 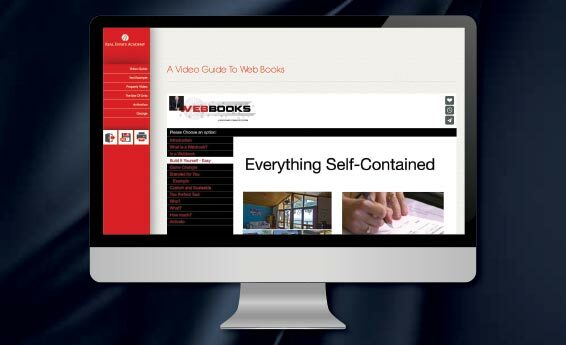 Web Books is the latest online communication tool for developing documents. They are not only stylish but can be printed, saved as a pdf, or simply just viewed on any mobile device, phone or computer. The template can be branded to your look and feel, and brochures can be created to include video, PDF, image, text and links. These customised branded and selected feature templates below come with a comprehensive CMS for quick and easy document preparation. Our customised Knowledge Books provide valuable tips and advice to help generate leads, assist those looking to sell their family home, and to support those facing the challenges of a relationship breakdown or the death of a loved one. Custom real estate website built into the Complete Data Platform as one fully integrated technology system that feeds directly to your branded website and key Real Estate Portals. Developed with the benefit of over 15 years of unparalled industry expertise and is the only website platform that incorporates Lee Woodward’s proven sales model, methodology and marketing resources. Maximise your success at pre-listing presentations with tools that demonstrate your unique value as an agent or property manager. Increase your leads and brand awareness with a comprehensive range of DLs, CMAs, street reports, postcode books, advertising and more. Communicate your marketing strategy industry knowledge and unique points of difference to position you as the agent of choice for selling a vendor’s property. 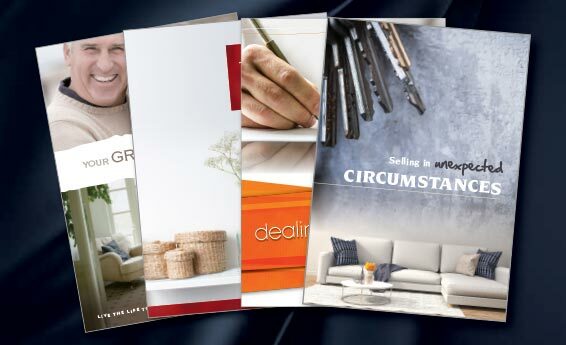 Valuable content summaries providing tips and advice to your prospective purchasers and vendors in the form of brochures, DLs and emailable PDFs. 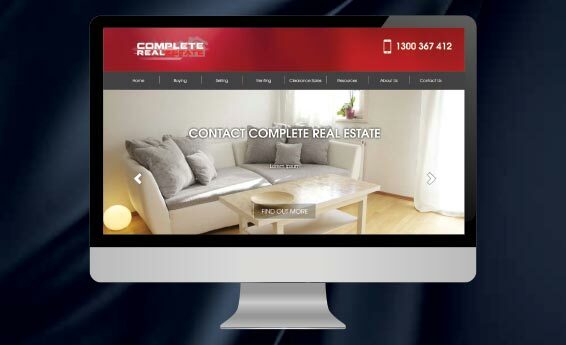 Custom real estate website that can be independant or built into the Complete Data Platform as one fully integrated technology system that feeds directly to your branded website and key Real Estate Portals. Connect through social media with a larger market and generate leads through this Facebook application. The template acts as a Property Listing tool, including gallery, map and video, with properties populated directly from Complete Data or other database platforms. Select and send Mobile Marketing links of quality content to send from you as the agent of choice to the consumer. Including topics such as dealing with divorce, selling in unexpected circumstances, 101 selling tips, maintaining and preparing your property for profit & more. "Very pleased with the work that the team put into my company's listing presentation! Highly recommend."